Founded in the year 2000 by Mr Robin Li, a creator of hyperlink analysis technology, Baidu is a search engine platform, a product/ service which became more popular out of the several product segments Baidu have presence into. 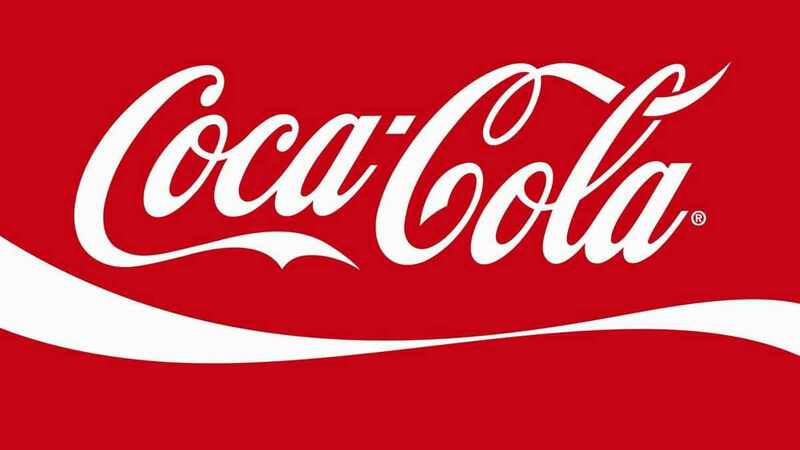 The Chinese internet giant owns businesses which are exactly like of that provided by Google. 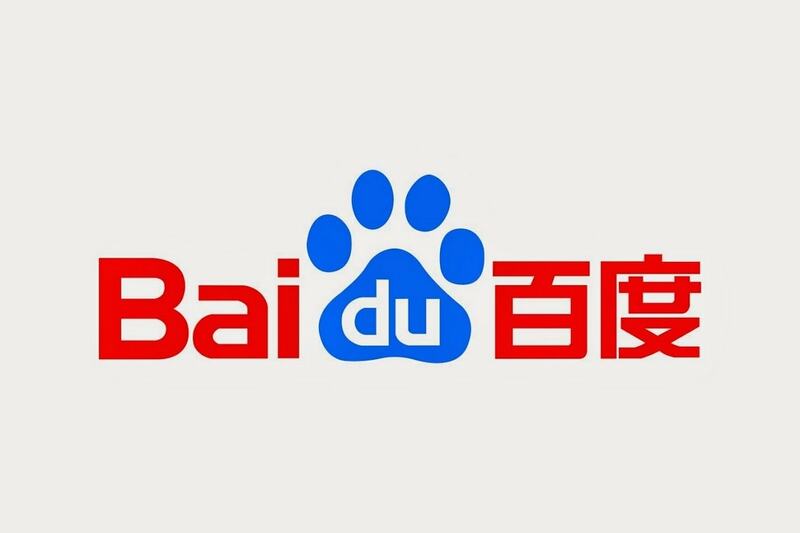 Baidu uses a mix of demographic, psychographic and behavioural variables to segment the market and provide user based information & services along with the meta-market products/services such as image search, news, video search, map service, and many others. Differentiated targeting strategy is used by the Baidu for facilitating every user with customised and useful through its search analytics platform. It position itself on the kind of platform it provides to individuals and companies to interact, connect and share information. Marketing mix – Click here to read the Marketing mix of Baidu. Mission – “To provide the most reliable & simple platform where people can find what they are searching for”. Tagline-“You will know anything & everything by using it”. Baidu is world’s largest Chinese- language search engine platform which is helping communities to connect, share information and knowledge. 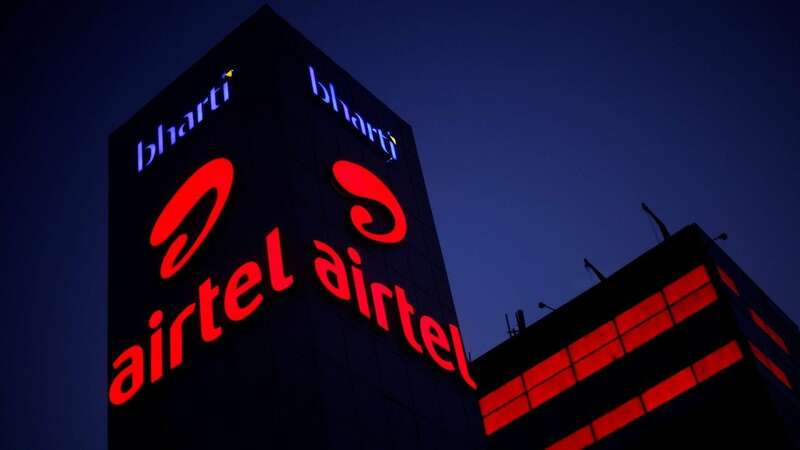 With around 650 million (which comprises of 60% of the total users) mobile based users; the company is changing the people and customer engagement strategies. Being present in businesses interrelated to each other has helped the company in offering a bundle of products & services to its customers. “Baidu search engine”, “Baidu PostBar”-query based community, “Baidu encyclopaedia”, “Baidu Knows” and many others internet based services are cash cows due to having dominant presence and popularity in China country. Google and other search engines don’t exist in China due which Baidu has maximum market presence. But there is always the question of market growth rate which is slow for them. Baidu uses its own search platform and other affiliated platforms popularly known as Baidu union to make its services available and accessible to individual and business users. With high TOMA (top of mind awareness) Baidu is ruling the Chinese market. In fact, Baidu is one of the pioneer companies to be included in Nasdaq. Due to its specialised knowledge and experience of the Chinese Baidu will way ahead of any rival in different businesses in the local market. After Google exited in 2010 from China, it gave Baidu opportunity to exploit the online services by streamlining its operations on similar lines like that of Google. 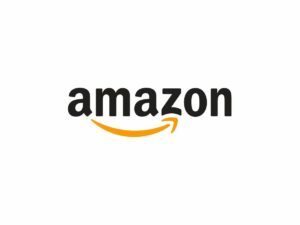 The majority of its income comes from the online marketing services. 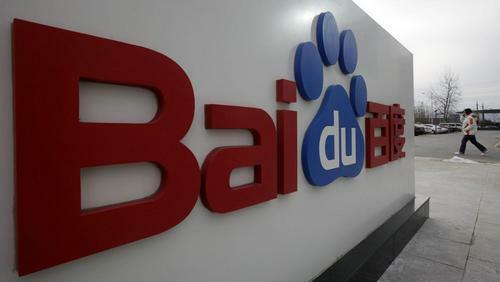 Although there is a large number of IT players present in the most competitive and technical market but Baidu having a dominant presence and its strategic partnership with other players in the meta-market, is helping the company in optimising its ROI and at the same time helping people in being connected. 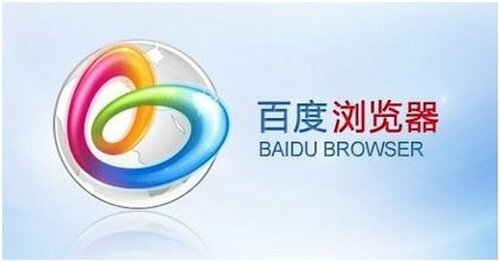 Since Baidu operates in China; customers of Baidu are from all age group who wants to search for anything and everything on the internet. Baidu offer community-based services like PostBar which helps people in China to interact and share their views/ experiences on various things on its platform through the internet.